for $239,900 with 4 bedrooms and 2 full baths, 1 half bath. This 1,865 square foot home was built in 2012 on a lot size of 0.25 Acre(s). Don't miss out on this Beautiful 4 bedroom, 2.5 bath home located on a large corner lot in the conservation community Creek View Estates. 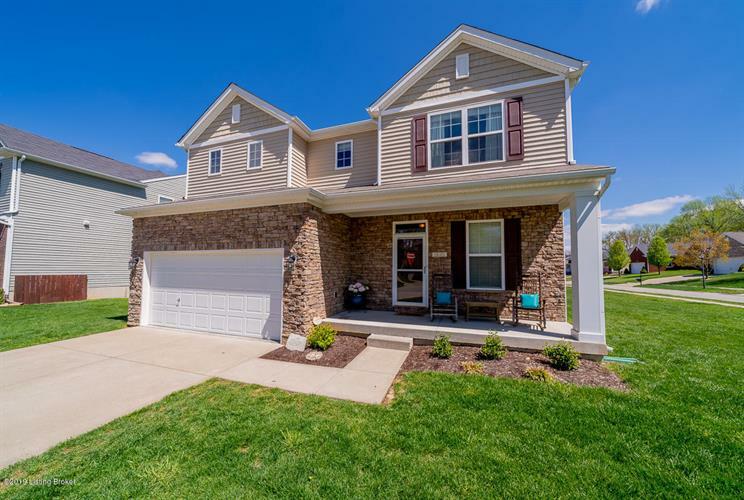 This home features a large eat in kitchen and living room, master bedroom with walk-in closet and large master bath with separate tub and shower. 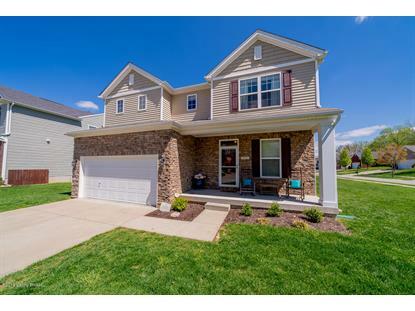 You'll love the front porch, stone facade and large two car garage.